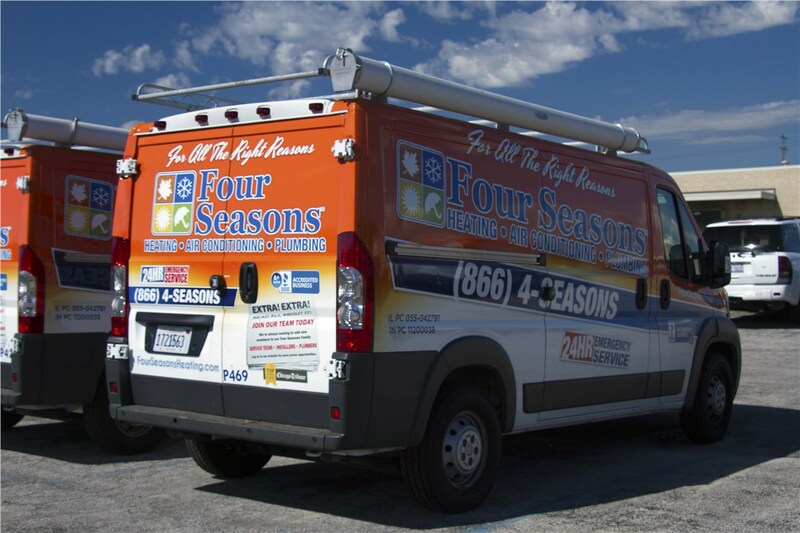 Maintain, repair, or replace your heating and cooling system using the best products and services on the market! 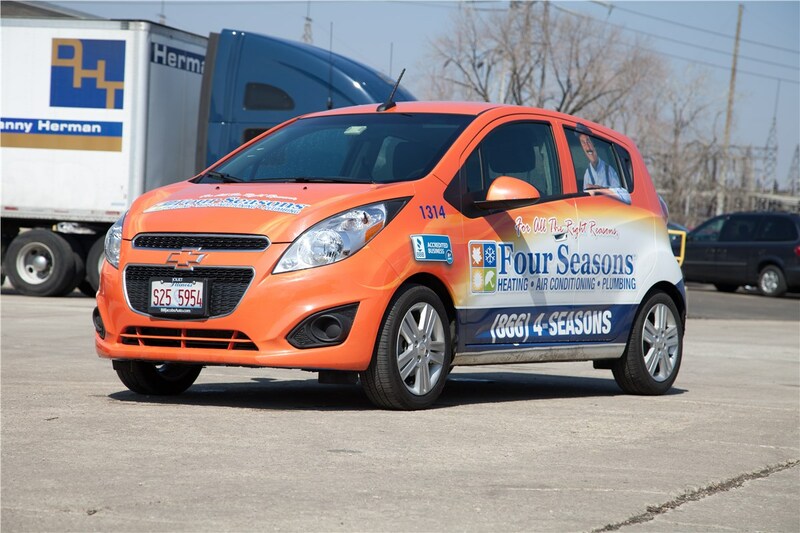 When you need Hoffman Estates heating and air conditioning emergency services you can trust, go with Four Seasons Heating and Air Conditioning. 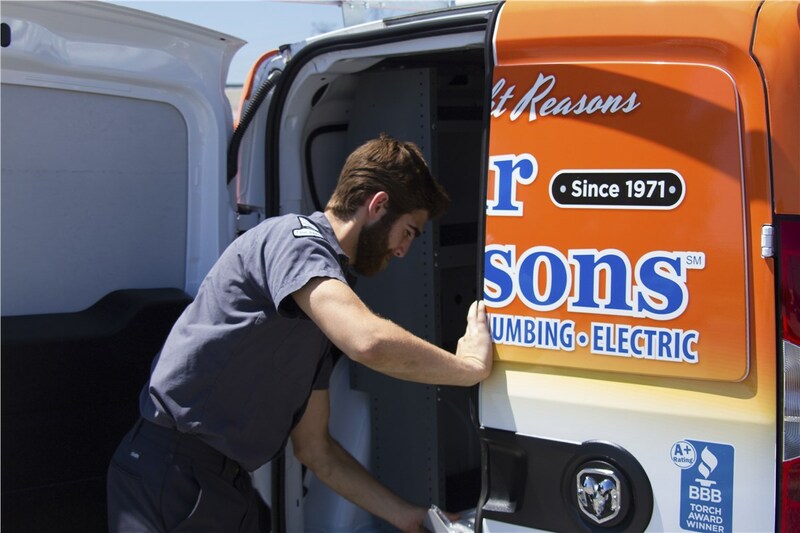 We have provided quality service at a fair price since 1971, making us one of the most experienced in the area. 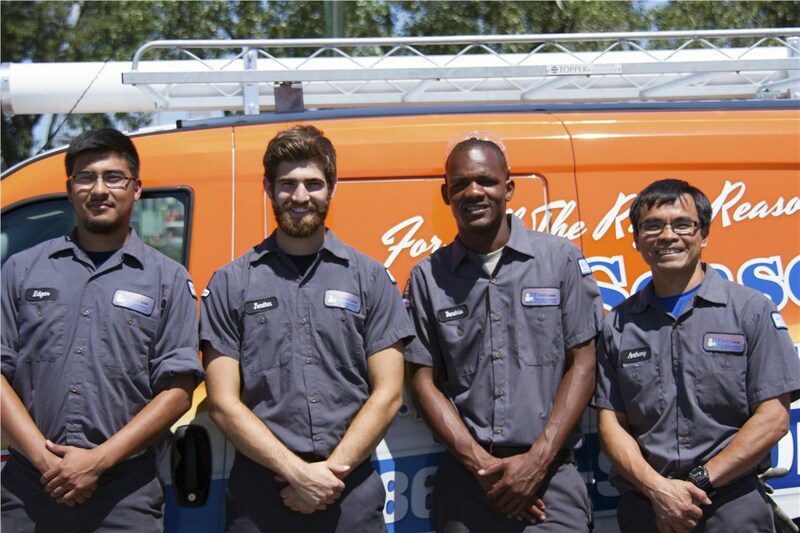 Our heating and cooling technicians are licensed and dedicated to superior customer service, and flexible financing makes getting what you need simpler. 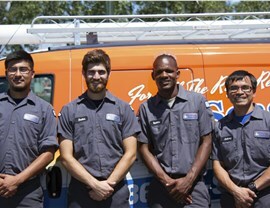 Whether you need HVAC repair, maintenance, or replacement, we offer the reliable products and services you need! 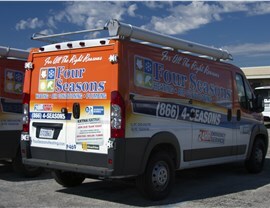 24/7 repairs year-round at no extra cost! Prompt response time within two hours or less. Honest pricing with no hidden costs, ever! 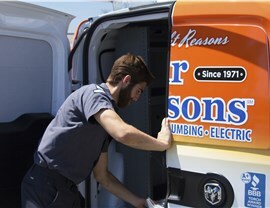 Lasting repairs for any furnace make and model. Ductless Systems: We provide ductless heating and cooling systems that drastically improve your home’s air quality while saving money on energy costs. Smart Thermostats: Control the temperature of your home any time, even when you’re away with a high-tech smart thermostat! 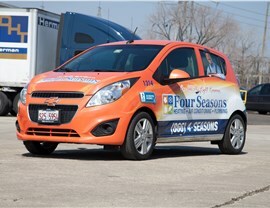 When you need true 24/7 emergency services for Hoffman Estates, don’t settle for an online search of “heating and cooling company near me.” Call Four Seasons Heating and Air Conditioning for immediate attention at a great price, or use our online form now to request information about our other services!